It’s a treat to get our PhotoPass cd in the mail. 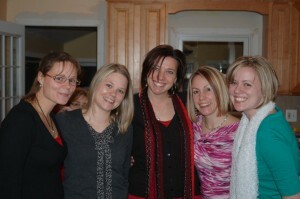 I love that we have so many photos of all five of us. 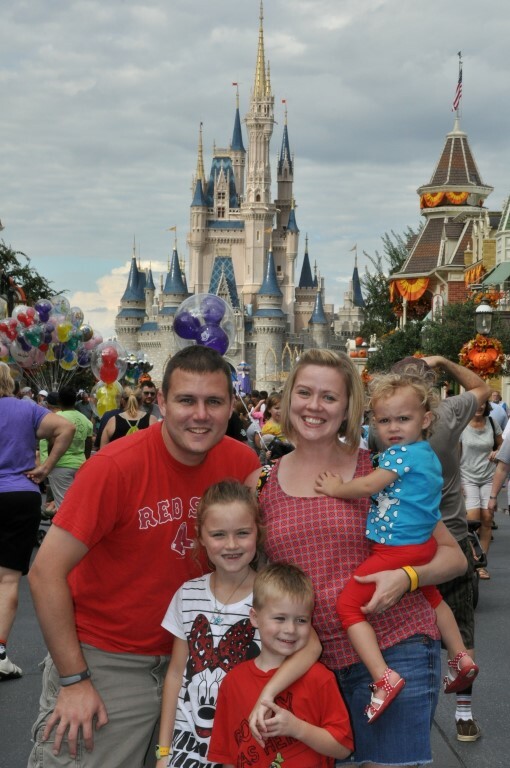 I didn’t take nearly as many photos on my personal camera but it is great to see we did in fact take advantage of the option to let Disney do their thing and capture our trip. A day of family and full of smiles made this mothers day so very special. I truly saw some moments that made my heart grow. We had a lovely time being moms on the Cape and at one of our favorite places, Heritage Museum & Gardens. It felt really good to get my camera clicking once again as it’s been on hiatus. I get so excited to create holiday magic each year. 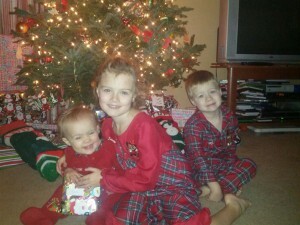 Playing Santa and bombarding my kids with all the joys of the holidays brings me so much happiness. Sometimes I wonder about my own sanity. 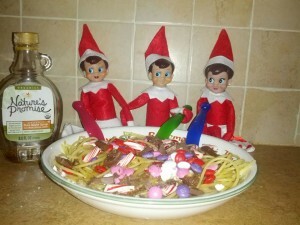 As you know, a few years ago, the Elf on the Shelf entered our home and created quite a stir. A few months ago, I compiled a list of new ideas that I could pull from each night after the kids were fast asleep. Even if the kids think it’s no big deal some mornings, it’s pure delight for me. This year was no exception. Even though Emme joined the family, I had no intention of adding a third elf to our mix. Our first two elves, Buddy & Piper were enough for me. However, I put the question up for discussion on Facebook and realized that I was crazy to think we didn’t need another one! 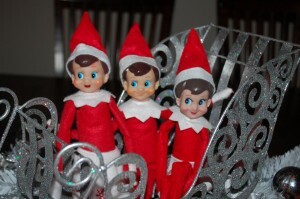 Now each kid has an elf and the newest is named, Zoey. Decades from now, I hope my kids will think back on our Elves as a fun family tradition. 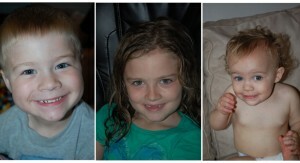 Buddy, Piper and Zoey will be part of our holidays for years to come. And having one for each of them will allow them to take part in the fun with their own children one day. It will be something they can take with them into their adulthood. And here is some of what they did here in 2012. They started off with an Elf breakfast and some decorating. They did everything from Body Pump to Dancing with the Elves. A few nights they kept it simple but they also came to Disney with us with their suitcases and Mickey ears. They were angels and reindeers and even celebrated at our birthdy brunch. Elves enjoy bowling, superhero activity and of course eating all things with sugar! Each year I am reminded about how blessed I am to have such an amazing family. That includes the extra special people I married into that has never made me feel like anything less than a part of their family. It is so great to call so many of them friends as well. As usual we hosted Christmas Eve here at our home. The evening was full of great food, wine, hugs, and laughter. 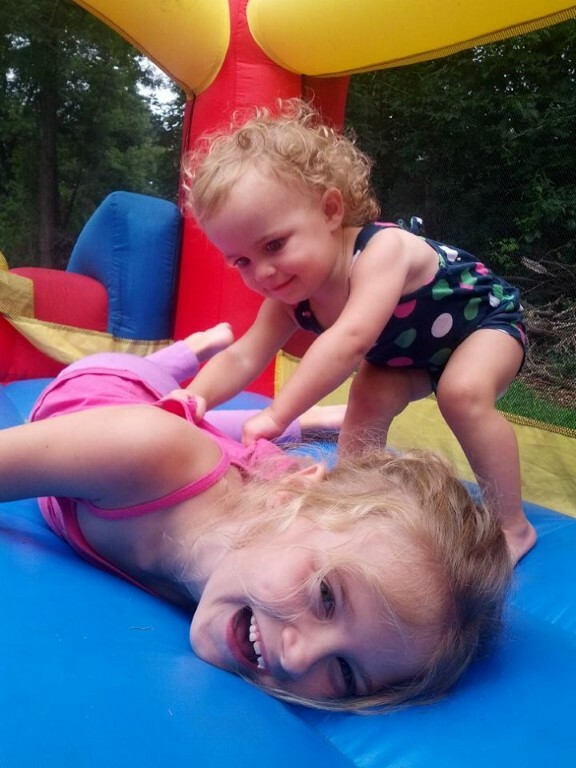 The hugs around here are great even when it’s not the holidays. Christmas Day was then a whirlwind. The kids sure make it all worth it. This year Santa made sure to try and get most everything on their lists and he did quite well. And then they were further spoiled by the rest of the family. Thank you all for making them feel so special during the holidays and always. The Pimentals even entered the world of HD TV thanks to Uncle Kenny. I seriously had no idea TV was supposed to look so good. The kids have had a great time all their toys and thanks to a post holiday purge of things, the playing has been easier to do and easier to clean up as well. I must say that Emme’s Little People castle may be my favorite new toy. But we all know how much I love those Fisher Price Little People. Combine that with my love of Disney and how could they go wrong. Lucy got her Password Journal and of course Jack got lots of Bey Blades.